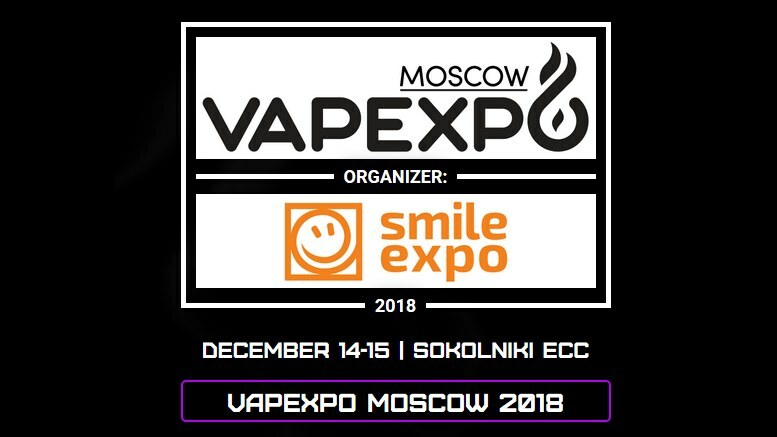 Vapexpo Moscow 2018 – is the only CIS international vape industry exhibition. The exhibition zone of VAPEXPO will bring together the vaping community and manufacturers in order to present and test new products of the vape industry. Every year VAPEXPO MOSCOW gathers more and more community. 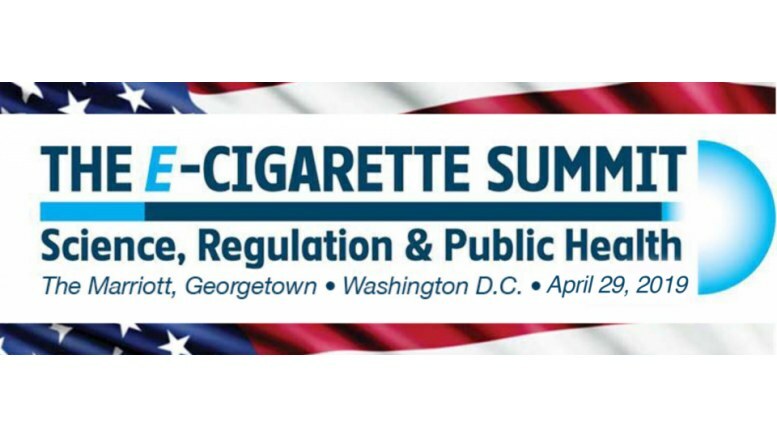 We have turned vaping into a culture that is developing with us! An Awarding ceremony – on December 14, 2018 on the main stage! WSOV /CLOUD CONTEST/ – cloud chasing contest. Top companies of the industry. Prize fund from exhibition participants, presents, giveaways. December 14:11 a.m. till 7 p.m.
December 15:11 a.m. till 7 p.m.